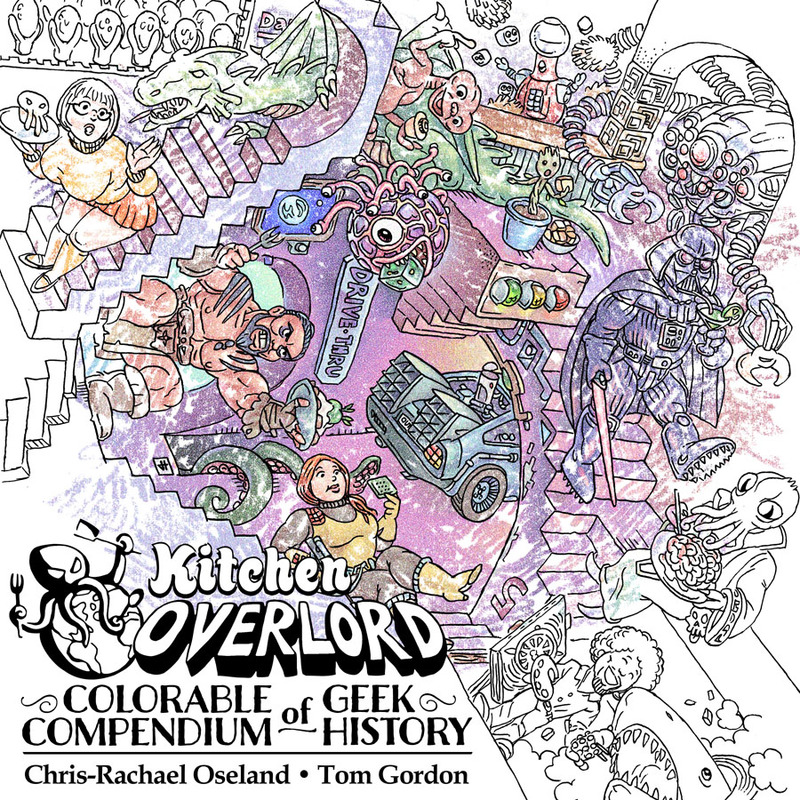 This holiday season, Kitchen Overlord brings you a collection of nerdy cookies for people who can’t draw. 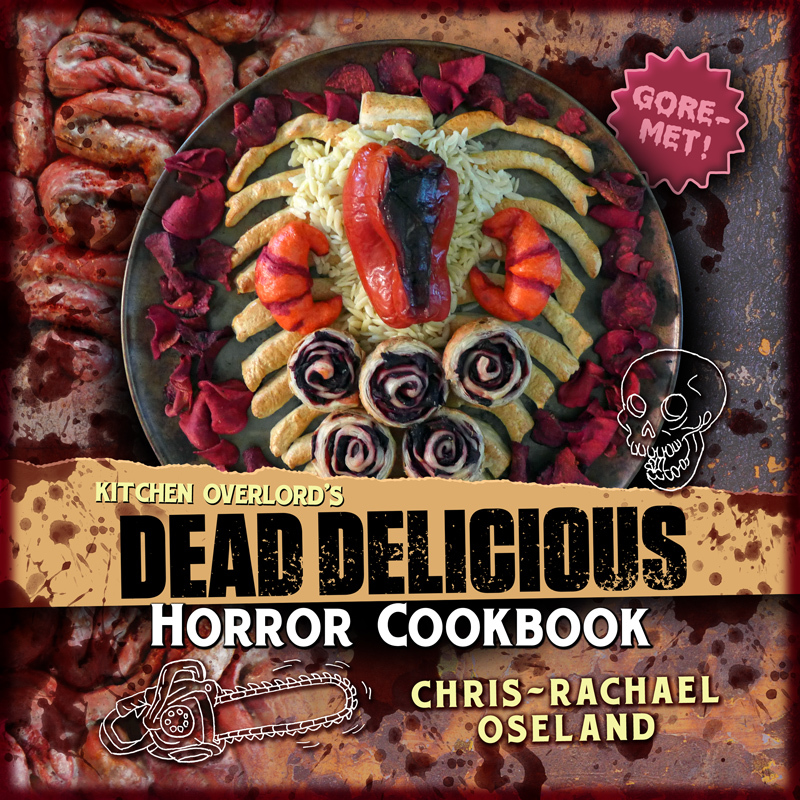 If the idea of creating mini artistic masterpieces in icing makes your hands tremble, we’ve got Hobbit Hole Doors, Exploding TARDISes, Deadpool Mask Cookies, Sherlock shortbread teabags, edible Ood heads, and Death Star Oreos. No icing pens or art degrees required! I spent fourteen months buried in the wonderful world of historic authenticity while working on An Unexpected Cookbook: The Unauthorized Book of Hobbit Cookery. While I loved every last second of it, every now and then, the rebellious part of my brain mutinously remembered The Hobbit is a FANTASY novel, and taunted me into making something just for fun. Dragon Ceviche. Dwarf Ale. Hobbit Hole Door Cookies. 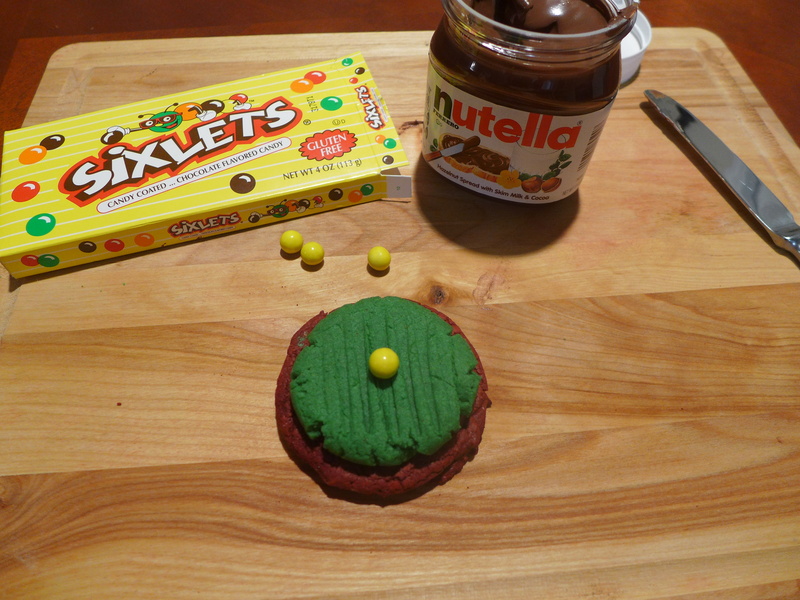 These easy Hobbit Hole Door Cookies are a geektastic take on peanut butter and chocolate sandwich cookies glued together with nutella and finished with a sixlets candy knob. They’re fast, easy, forgiving, and don’t require a master’s degree in art to decorate. Bake them, glue them together with chocolate spread, and you’ve got an instantly recognizable easy cookie for all your nerdiest gatherings. To make the Red Velvet cookies, start by beating the eggs, oil, and vanilla into a frothy mess. Add the baking powder and give it a nice whisking. Finally, add the cake mix and beat it until the batter is free of lumps. Grease up a baking sheet. Roll the cookies out in two inch balls. When you put them on the sheet, gently flatten them with a spatula. Bake at 350F for 10 minutes. Don’t leave them in the oven long enough to get brown. You want a nice dark red, brick color and texture. If the cookies are puffy when you take them out, use a spatula to flatten them once more. You want a nice, flat brick wall. Let the cookies rest on the baking sheet for 10 minutes before transferring them to a cooling rack. They’re a little undercooked by most cookie standards, so if you move them too soon they’ll fall apart on you. Next, make the green wooden peanut butter doors. Cream together the sugar, butter, egg, and vanilla. Once they’re nice and smooth, add the green food coloring. It’ll look like too much, but remember, this has to color a lot of plain white flour and tan peanut butter. 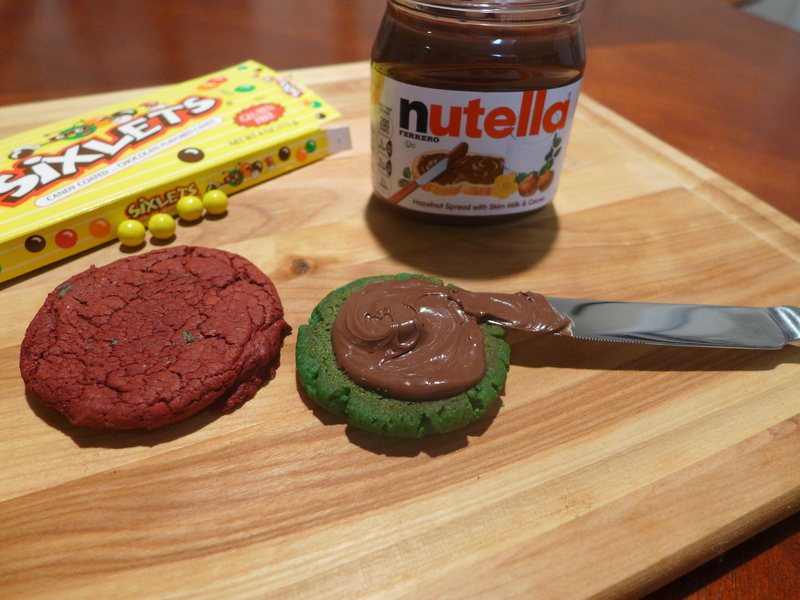 Once the food coloring is mixed in, add the peanut butter and keep beating until you achieve a thick green mass. In another bowl, mix the flour, salt, and baking powder. Now add the dry ingredients to the wet ingredients. After a little beating, it’ll toughen up a lot. Give up on your spoon and get your hands in there. Knead the dough until it’s smooth and even. Lube up another cookie sheet. This time, you want to make the cookies a little smaller – after all, the door needs to fit into its frame. Aim for 1 ½ inch balls. 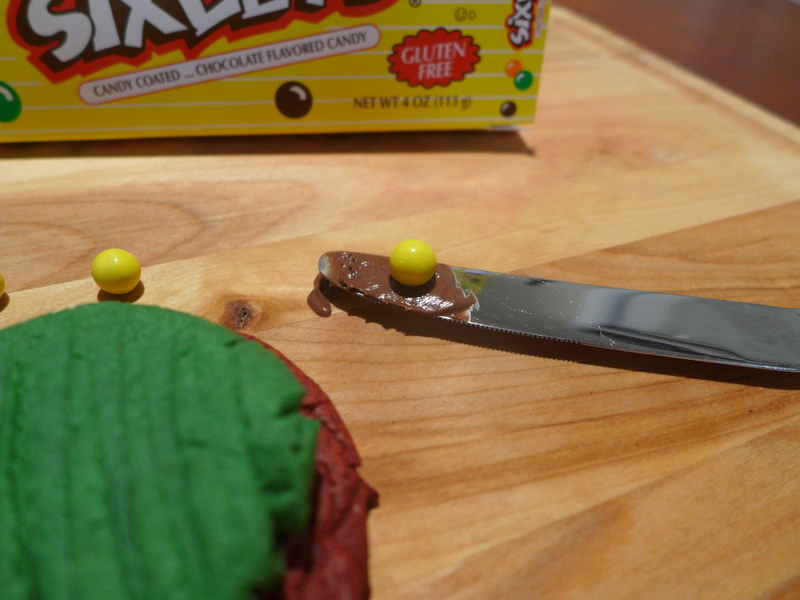 Gently flatten the cookie balls with a spatula. Complete the wood door texture by pressing the tines of a fork into the surface. Bake the green doors for 15-18 minutes. It’s alright if the cookies brown very lightly, as that will only add to the aged door texture. Let the cookies cool completely on a rack. Once the red brick doorframes and green wood doors have cooled, it’s time to assemble the entrance to your Hobbit Hole. 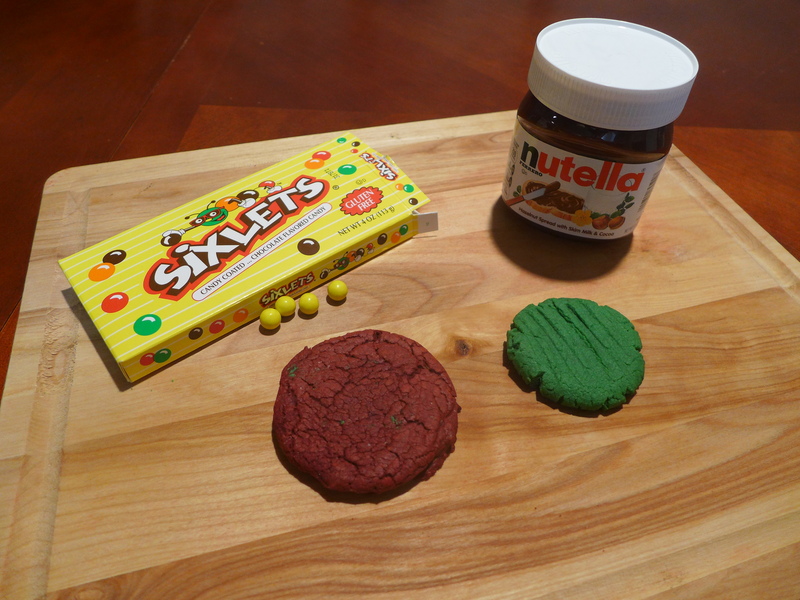 Pair your green and red cookies together by size. Spread a heaping teaspoon of Nutella on the back of the green doors. Gently press them into their red frames. Dab the yellow sixlets in a little bit of Nutella to help hold them in place. I like sixlets because they give you a nice, round doorknob. However, you can slice the bottom off a yellow Dots candy if you want something smaller, or you can just use a little dab of yellow icing. You’ll end up with a dozen thick, filling Hobbit Hole Doors. While there are a ton of fancy ways to bake a Hobbit Hole Cake, I like simplifying things so people who don’t take notes during cake decorating shows can still have something easy and iconic to bring to parties. If you want to make a few cookies for friends and a full hobbit hole for a party, here’s the least stressful solution. Bake a store bought chocolate cake mix in a well lubed round pan. When the pan cools enough to get the cake out, cut it in half so you have two earthy domes. Cover them both in store bought chocolate icing. Near your store’s cake mixes, you’ll find some colored icing decorating pens. Grab a green one and crudely draw on some grass. Don’t be realistic. This is a simplified Hobbit Hole so squiggles are just fine. Finally, put a door in the middle of each cake. You now have two super simple hobbit holes to take to any unexpected parties, plus a bunch of extra cookies for munchie goodness. If you’re feeling extra fancy and want a 3D cake, you can use icing to glue your two domes together. Set them upright (cut side down), slather them in earthy brown icing, squiggle some green on the bottom, and finish it off with a door. Whether you go with a flat or upright cake, you can throw the whole thing together in about an hour for about $10. Let other people stress over carefully rolled fondant and precisely drawn images. A friendly, accessible, unexpected cake is a hit at any party. 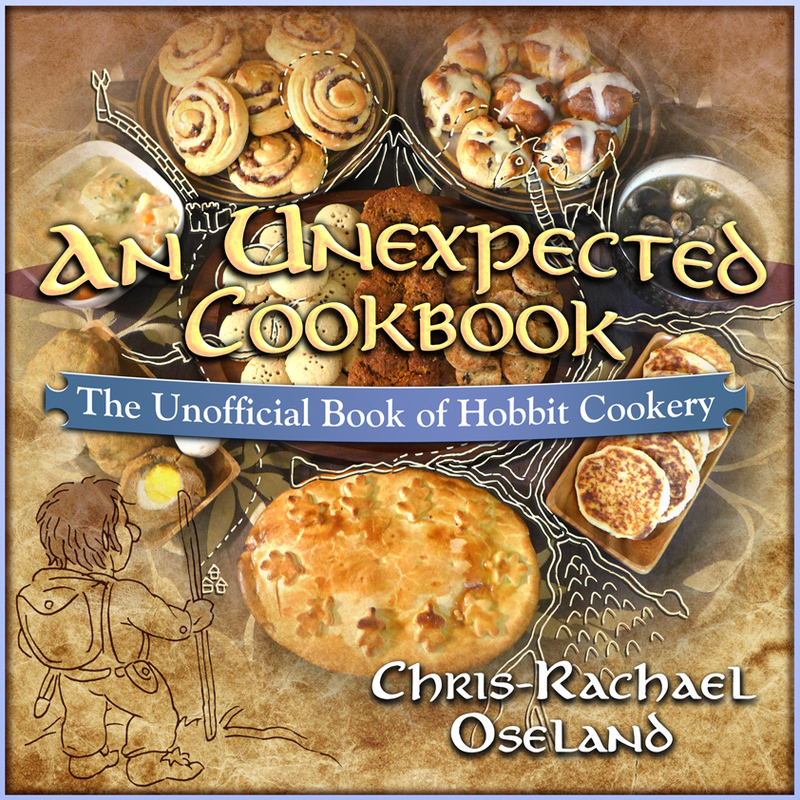 Preview recipes from An Unexpected Cookbook: The Unofficial Book of Hobbit Cookery, available now! D’awwwwww… these are stupid-cute! Love this.